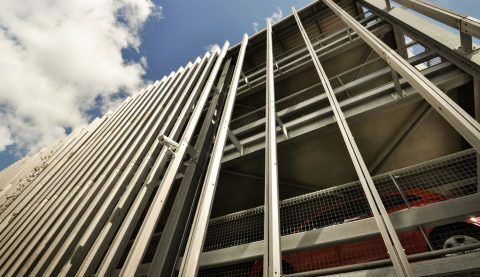 AD Architects was commissioned by University of Essex to provide architectural services in connection with a new multi-storey car park on their Wivenhoe campus. 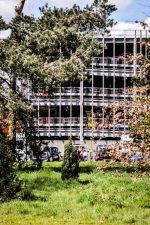 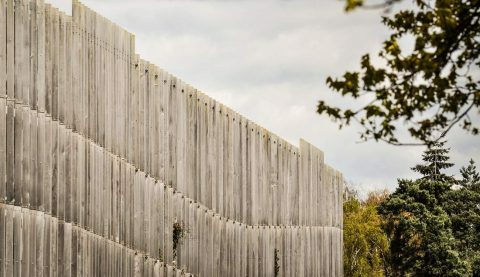 The site was particularly planning-sensitive and required extensive consultation with Colchester Borough Council’s planning and urban design officers to achieve an appearance which reflected the University’s modernist architecture and the heritage parkland setting. 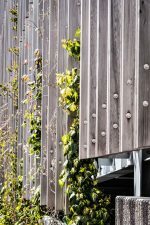 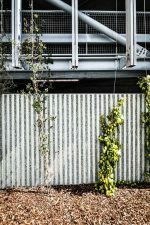 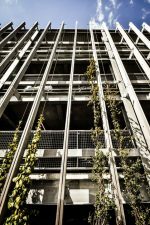 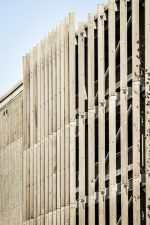 The design is based upon a Bourne Parking system with an external envelope which includes exposed aggregate concrete panels at low level, with western red cedar fins and stainless steel straining wires at high level to encourage the growth of climbing plants.